In the last lesson we learned some different uses of the aorist tense. In this one, we will focus on one use of the negative aorist -mez ending in order to explore further conditional sentences. 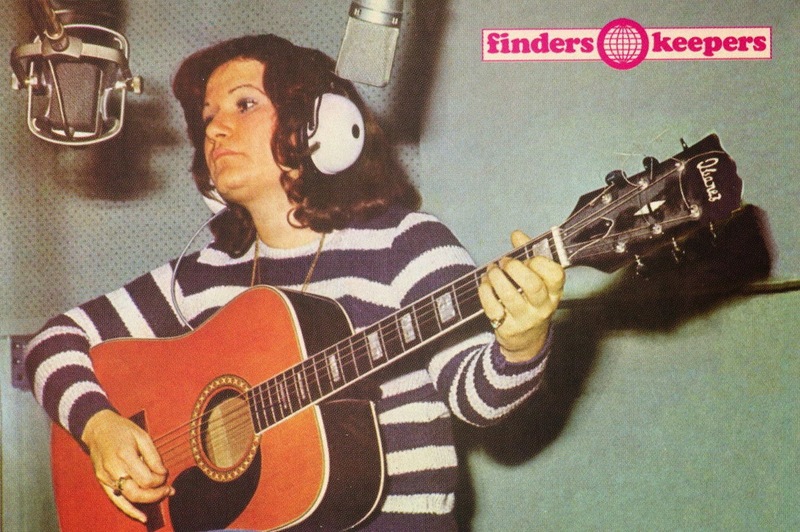 The singer in this lesson is Selda Bağcan, who is one of the names most associated with leftist Anatolian rock and folk. She first became interested in these emerging genres as a student at Ankara University, and over the decades has continued to adapt folk songs of Anatolia and other lyrics to her folk rock blend that employed both bağlama and guitar. Due to the political content of some of her songs, she was imprisoned multiple times during the early 1980s after the military coup. Because of its style and message, her music may be compared to that of Joan Baez. This song was written by Muhlis Akarsu, who was an important Alevi ozan from the Sivas region. Akarsu was killed in the Sivas Massacre of 1993, when an angry mob set fire to a hotel in Sivas that was hosting a conference in commemoration of Pir Sultan Abdal. 35 people were killed, most of them prominent Alevi intellectuals, writers, and musicians. The song which is entitled "Bundan Sonra" or "Anymore" carries the message of utter unwillingness to ever be with someone after what they have done. No matter what, the damage they have done is irreparable. This is expressed through a series of conditional sentences aimed at conveying that impossibility. The conditional is one of the hardest features to master in most languages, as it takes myriad forms, creates complex equations, and has numerous pragmatic aspects that are difficult to master in a systematic fashion. In Turkish, ending "ise", which when joined with another word simply becomes "-se/sa", is the building block of all conditional sentences (he word "eğer" meaning "if" at the beginning of some conditional sentences is optional, but the -se ending is essntial). Here we have a version of the simple conditional. The -se ending is simply added to the verb's root. Thus, "olmak (to be)" becomes "olsa". The -se endings for different pronouns are derived in essentially the same way as most verbs. Here is a derivation of "olmak" with a -se ending for the six pronouns. In this song, Selda is addressing someone and all the conditional verbs are "olsan", which means here "if you were". Note that this is different than "if you are", which would be "olursan". In other words, the first clause of the conditional sentence is one that is impossible. In turn, all of the final clauses of these sentences are negative aorist endings such as "açmam (I wouldn't open), "içmem (I wouldn't drink)", and "geçmem (I wouldn't pass)". Here are those three verbs conjugated for all pronouns in the negative aorist tense. In other words, each sentence is formulated as "If you were... I wouldn't...". Thus, we can interpret them to mean "Even if you were... I wouldn't...", because the first clause of the conditional with the -se ending "olsan" sets up a second clause that is nonetheless negative as well. For example, she says in the first line, "Kuran, incil, zebur olsan" or "Even if you were the Qur'an, Bible, or Psalms (which you are not)" still "açmam seni bundan sonra", i.e. "I wouldn't open you after this". The grammar is difficult to explain but the crystal clear idea helps us understand how the conditional functions here. Even though the Qur'an and Bible are two of the most important books out there, she would not even open them if he was them. "Takmak" meaning "to put on" or "to don" is used mainly for accessories and is different than "giymek (to wear)" in the sense of clothing. Before moving onto Lesson 16: I Would Gladly Die, try reviewing this lesson's vocabulary with the Quizlet Scatter below.